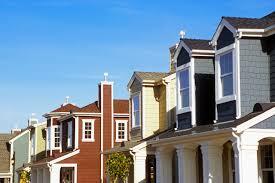 Are you searching for Kingwood Property Management? If so, you’ve come to the right place! At Vestpro Residential Services we specialize in residential property management for Kingwood, Humble, Atascocita and the surrounding area. 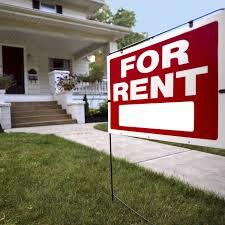 It doesn’t matter if you’ve been managing your rental properties yourself for a long time, or you’re just getting started with owning income properties, you need Kingwood Property Management because we will save you the time, money and hassle of managing rental properties yourself so you can focus on growing your portfolio of Real Estate investments. Are you interested in Kingwood Property Management but aren’t sure that it’s worth the cost or investment? Our property management services cost a lot less than you think and once you start using our services you won’t want to start managing your rental properties yourself ever again. 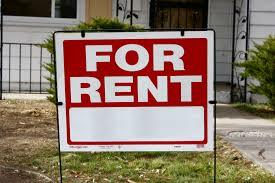 Tenant Screening – We will find the right tenants to live in your Kingwood Texas rental properties. 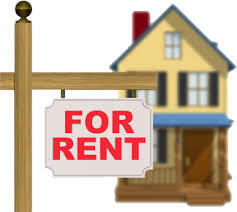 Tenant Placement – Once the right tenants are found, we will place those renters in your single family home, townhome or apartment rental property. Rent Collection – Imagine no longer having to deal with tenants who don’t pay their rents on time. Thankfully, when you choose Vestpro you can count on us to collect rent on time each month and deposit it into your account. Maintenance – When maintenance problems or issues arise at your rental property, you can count on our team to take care of those issues when they occur so you don’t have to spend your valuable time on maintenance yourself. For the most affordable, professional and reliable Kingwood Property Management services, contact Vespro Residential Services today for a free consultation at (832) 971-1841 or click here to connect with us online.